We have been asked to produce this pendant in our Cornish tin. First stage was to produce a sketch of the item. Next I carved the shape in wax and hollowed the centre which was then filled with clay and shaped to give the required pattern. 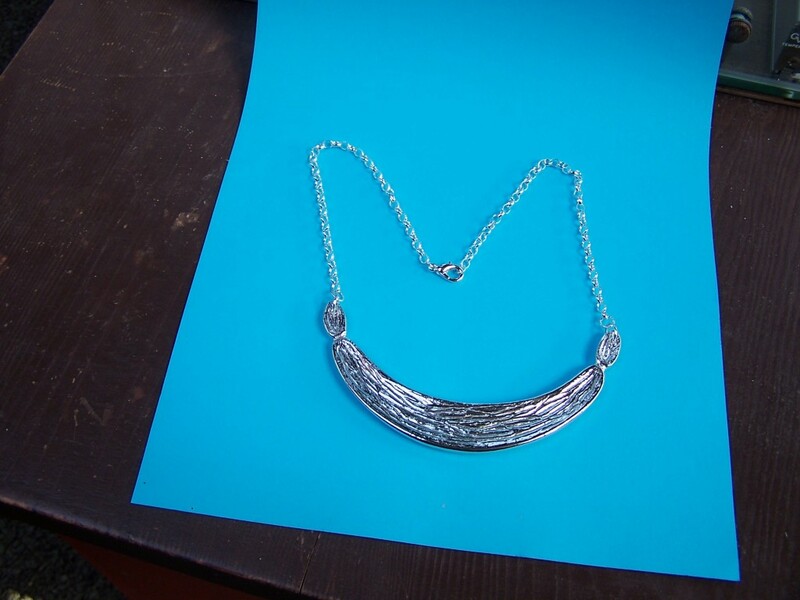 This entry was posted in Uncategorised and tagged Producing a pendant in Cornish Tin.